Mattress depth 31cm (12.2") approximately. 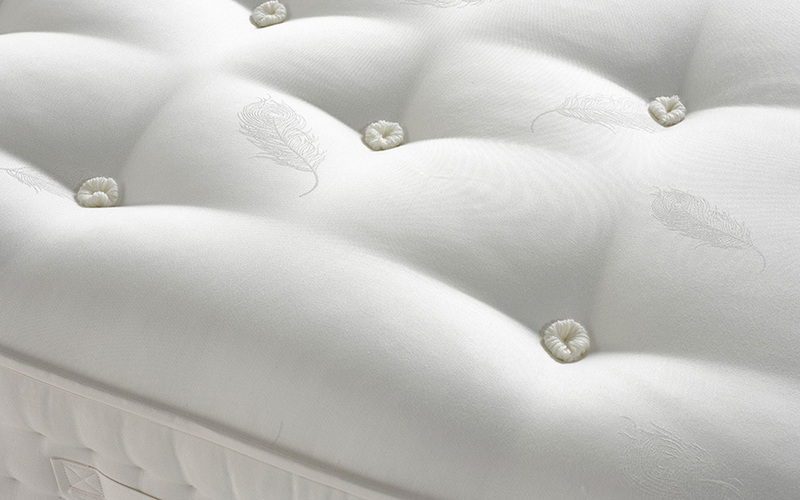 Introducing the sumptuous Deluxe Natural 1600 Pocket Mattress from Myer's - a refreshing night's sleep awaits. 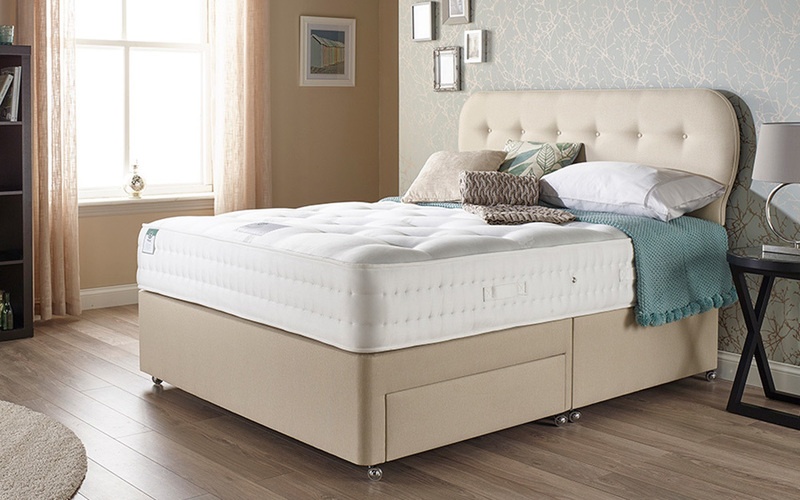 Crafted from 1600 individual MyPro-Pocket springs, this mattress works with your body to provide you with tailored support all through the night. 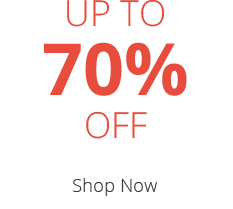 The Deluxe Natural cushions the supportive pocket springs with luxurious layers of natural fillings for responsive comfort while you sleep. Drift off to sleep surrounded by natural wool, luxury silk, soft cashmere and luscious tree silk - the perfect end to your busy day. 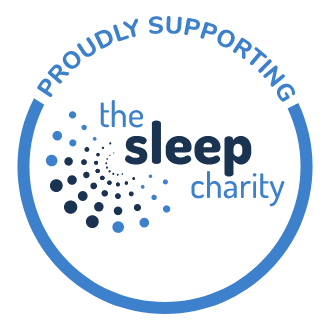 The Deluxe Natural allows you to maximise your sleeping space with MyEdge-Support, allowing you to sleep right to the edge of your mattress - so there is no need to worry about disrupting your partner at night. Complete with a MyCool layer, this mattress ensures a cool, fresh and comfortable slumber all year round! 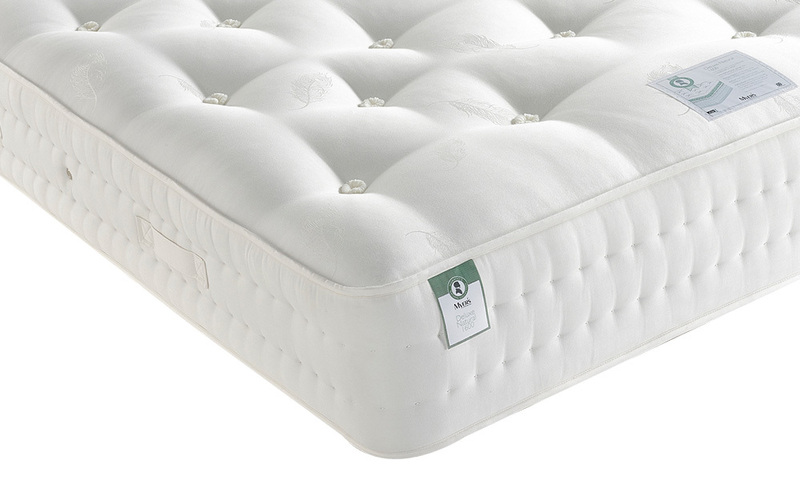 The Deluxe Natural is finished with a soft damask cover with MyPro-Clean, designed to provide you with a clean sleeping environment night after night. 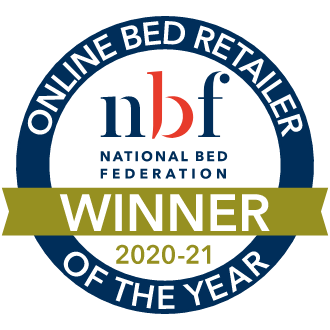 Don't worry about flipping your Deluxe Natural, this single-sided mattress will simply need to be rotated on a regular basis for lasting performance. 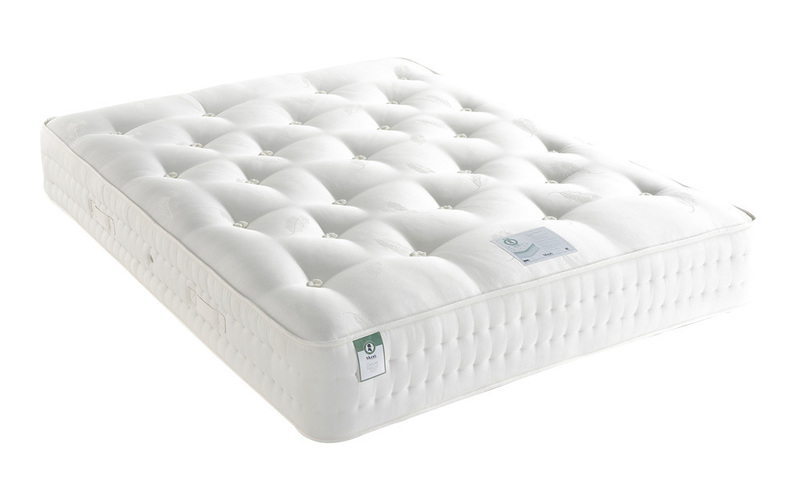 Nice deep mattress, supportive enough without feeling firm. Good for sleeping on your side as you tend to sink into it in the right places. Pretty heavy when you rotate it, but it does have good strong handles on the sides of the mattress. I can manage quite easily myself. Coolest matteress I have slept on, thanks to natur fillings. Could have a little more padding on top for extra comfort when sleeping on ones side.